Can Clinical Hypnotherapy Be Used To Treat Dyspnea? Dyspnea is when a person can experience a shortness of breath and where they may also feel like they cannot breathe regularly. The American Thoracic Society gives its definition as to when there are varying sensations of discomfort that can increase with overexertion. However, there are many people who experienced the same discomfort in areas where there isn’t any exertion at all. This can be when they feel tightness in the chest area that can be associated with distress or a high level of discomfort in a social setting. In major cases, dyspnea can be associated with asthma or problems in the lungs, but panic and or anxiety can be a contributing factor as well. Smoking is widely acknowledged as the most important environmental risk factors related to COPD and dyspnea. Sixteen children that were diagnosed with chronic dyspnea had taken part in a recent study where they had previously used a medical treatment that did not work to help with their hyperventilation. They also had a pulmonary function test that was normal and so they were looking at alternative treatment to lessen the chest pain. These patients were given the option to learn self-hypnosis where they could induce levels of relaxation in their mind by imagining places that would give them comfort. At the onset, this level of imagery techniques reportedly alleviated levels of anxiety and panic in the patients. 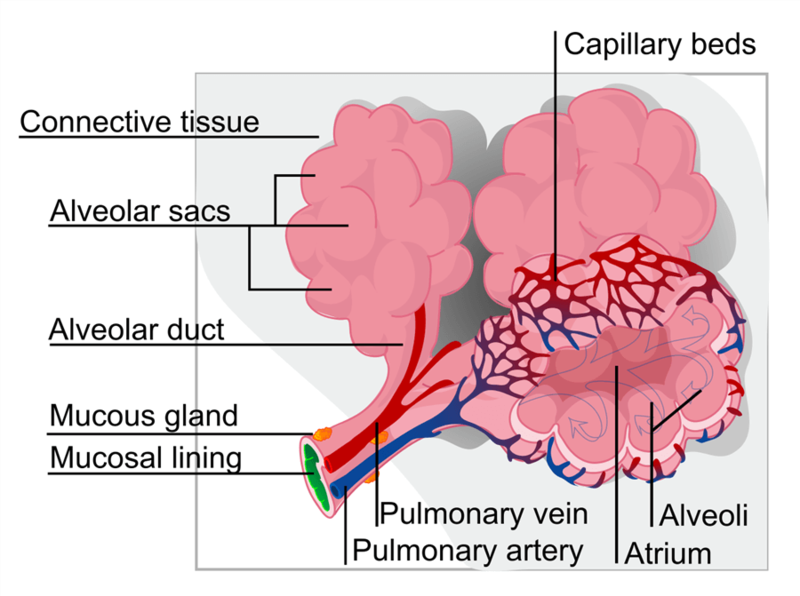 In addition to using imagery to take the patience to a comforting place, they were also given instructions to picture their airways being healthy and functioning normally whenever they started to get tightness in their chest. Over eighty percent of the patients that use the breath way technique reported Improvement. In fact, seven patients were able to stop using their anti-inflammatory treatment altogether. In a separate study at the same institution, fifty-six pediatric patients reported a resolution of over ninety percent for relieving coughing habits that were associated with their shortness of breath. Lastly, twenty-eight adult patients participated in a controlled trial where they also reported experiencing excessive chest pain that was associated without any exertion on their behalf. Over eighty percent of these adults reported relief after learning induction techniques through their clinical hypnotherapist while the other twenty percent reported only limited relief after only receiving support therapy without hypnosis. At the two-year follow-up, the number of patients who had participated in the study reported an increase of over ninety percent and that their quality of life had improved without any further support needed. Researchers concluded that while hypnosis has proven that it is a viable resource for treating respiratory issues, additional resources should be given to supplement the ongoing successful randomized clinical trials. Hypnosis had proven to reduce pain in both children and adults who were having issues with a shortness of breath. It also could be given as a primary treatment or as a supplemental treatment to traditional supportive therapy. There were seventeen children and adolescents that participated in this study where they were diagnosed with chronic dyspnea and had reported regular lung capacity functions while they were at rest. They had also undergone evaluation for other physical limitations in addition to supplemental laboratory tests. These limitations would include gastro esophageal reflux, allergies and or wheezing. Many of the children also complained of dyspnea even without having excessive physical exertion. Three of the children also used inhalers to help with their breathing. These children also reported having shortness of breath within at least thirty days prior to undergoing an evaluation to see where they’re hypnotherapy could be a proper solution to deal with their shortness of breath in relation to psychosomatic symptoms. Each of the children were given induction techniques over two sessions that lasted forty-five minutes each. At each session, they were taught to use imagery and imagine healthy lungs working on their own whenever they felt an anxiety attack coming on. They were also given instructions to use what they were taught on a regular basis so that having a shortness of breath would not be an issue in the future. 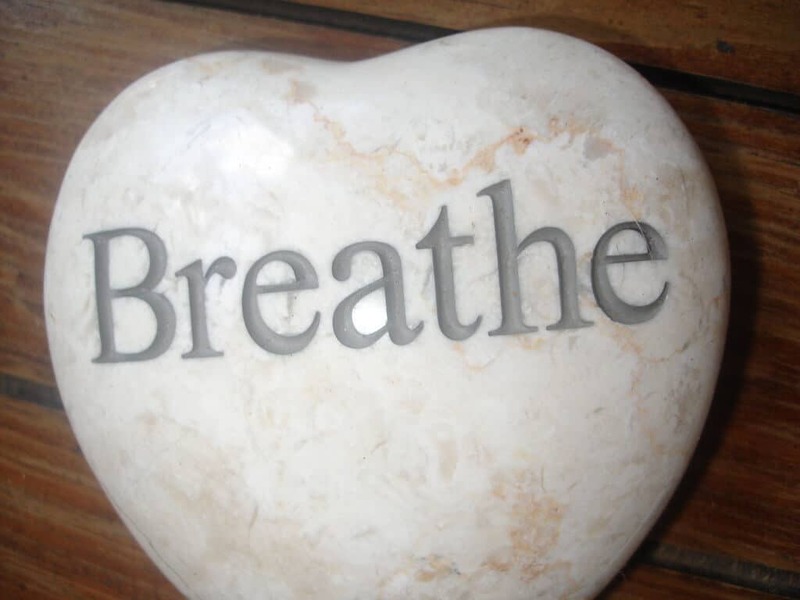 Thirteen of the patients have reported that the levels of dyspnea had reduced significantly at least thirty days after they had completed their last hypnotherapy session. They also believed that the shortness of breath was lessened due to the self-hypnosis techniques that were taught. Five of the children also reported using hypnosis regularly. These children also had follow-up sessions after nine months. At this time, they also reported not having any additional recurrences dyspnea nor any of the associated symptoms that they had prior to their initial hypnosis treatment. Two of the children also stopped using inhalers. Researchers concluded that hypnotherapy was the reason for the resolution of dyspnea. These improvements were also associated with lowering levels of anxiety and the children that may have brought on the shortness of breath in the public settings in the first place. Additional studies were recommended to substantiate the success of this study to address psychological interventions with children. Last updated by Mark Barrus at April 7, 2017 .